When we fancy about a historical portrait usually a picture that appears in the mind is of course black & white, without any colors or shades, as plain as a paper, dark and dull, torn and rusted, shabby and worn out. The layout, background with people in them looks as old as the time itself. Artists try their skill on different and diverse things to polish themselves and create their beautiful masterpieces. In such case they go for something innovative especially revitalizing the whole scenery with beauty and perfection. Recently my eyes got bedazzled by an accumulation of historic pictures. The artists who worked on them made these pictures accurate as they could possibly be; but the surprising effects they introduced in the old pictures are truly creditable and praiseworthy. 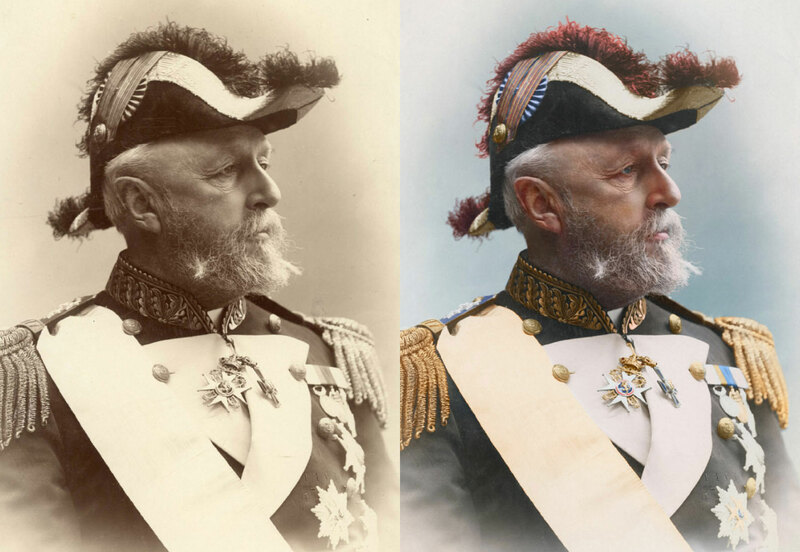 Today I am unfolding old vs. new—a restoration of historic pictures. 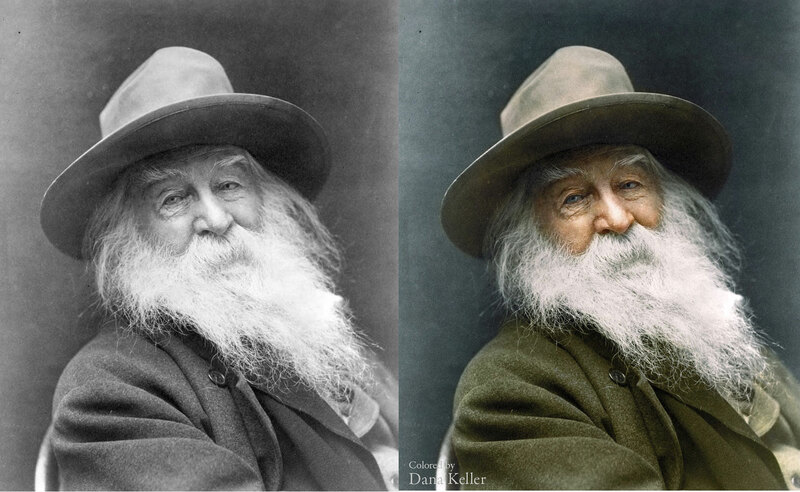 All the old and faded pictures that were once merely black and white are now rejuvenated by the artists via digital coloring effects. Isn’t altogether bringing a whole new life to the historic pictures? The elements of fancy and imagination are backing up these photo effects making them look wonderful. The idea behind this is very suggestive and simple but tremendously skillful in itself. The scenes, backgrounds, people and situations look more than real and absolute. Pictures have become more vocal and amazingly powerful. Admiration and criticism goes hand in glove with each other, as there are also people who think the artists could not do justice with the historic moments in these pictures. 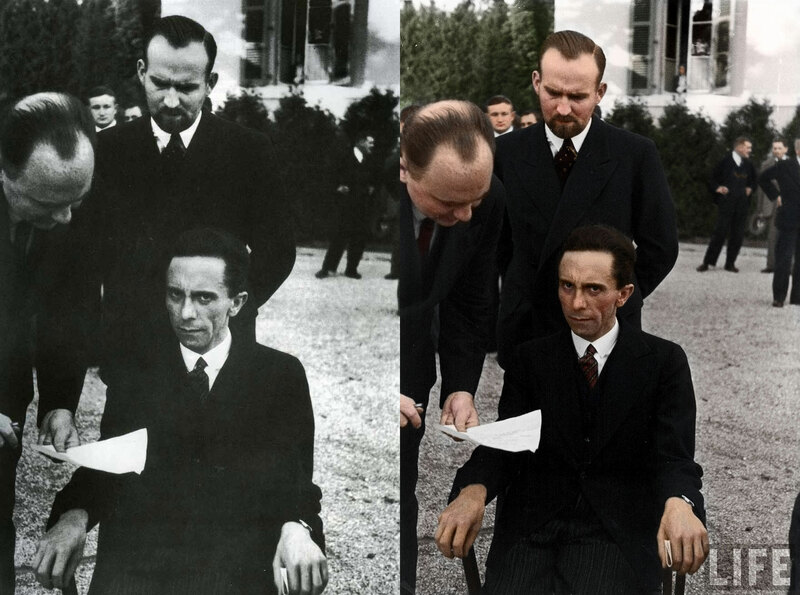 It’s upon you to decide whether you can relate to these real restored pictures or not. Have a look! Wow, these pic’s are absolutely great to see, thanks for the compil. dB! i know b/w to color and retouching also. pl any work for me pl send email. 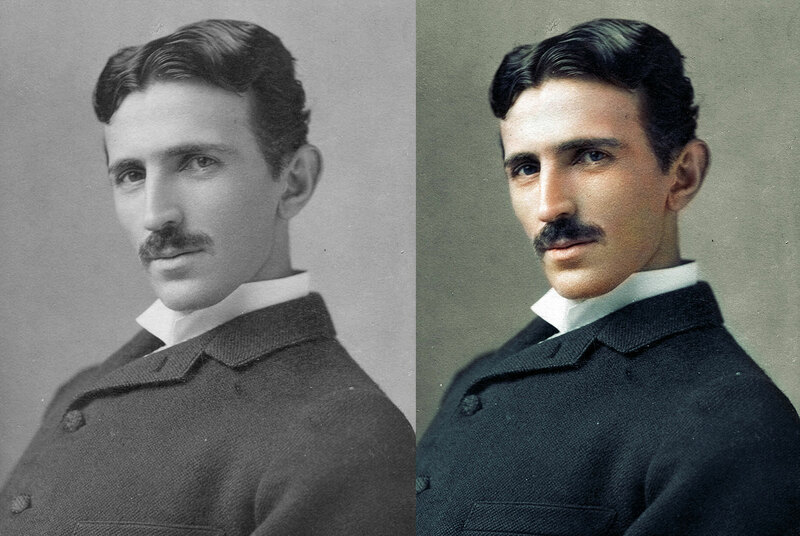 ​​I have been working with Photoshop​ OLD PHOTO RESTORATIONS​ for ten years. Please consider me if you are looking for a freelance Photoshop artist to help you with your workload. If you are interested, please send me an image or two for me to so I can demonstrate my skill. ​​Feel free to do this even if your workload is manageable, so you’ll know I’m able to help when things get busy.